Please join your fellow WYC members for the Annual Business Meeting to review 2018 club events, elect a new board and look forward to 2019. Coffee, tea, fruit and Danishes will be provided. 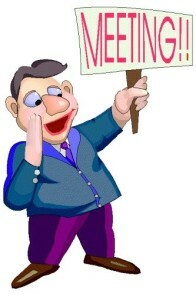 Please attend the meeting so we have a quorum or assign your proxy to a member who will be attending. According to our Bylaws, the process for submitting additional nominations is below. If you propose additional nominations, send them before January 12 to Waterford Yacht Club, 2951 Marina Bay Drive, #130-204, League City, TX 77573. Proxy Vote File Link below. Note : If you plan to vote by proxy, please detach and follow the instructions on the form.